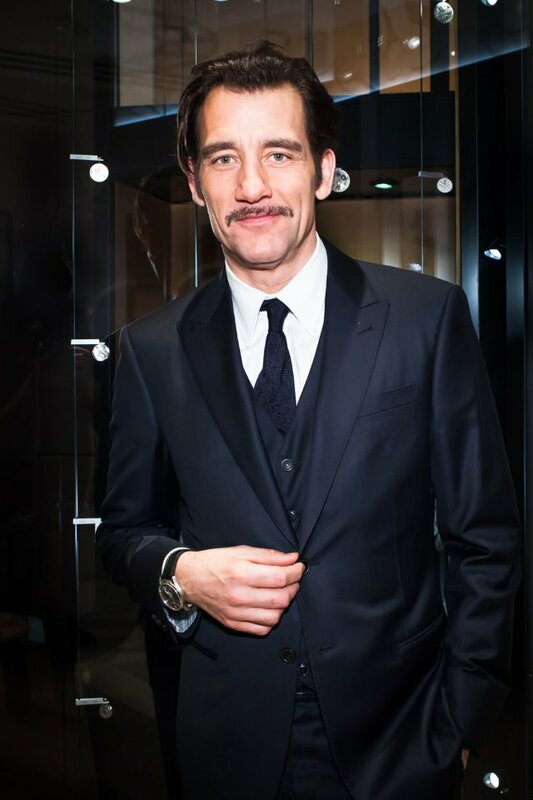 Although Jaeger-LeCoultre’s New York flagship at 701 Madison Avenue has been officially open since December 2014, for the holiday season, it hasn’t had a celebrity visit to commemorate the event till yesterday, March 4. 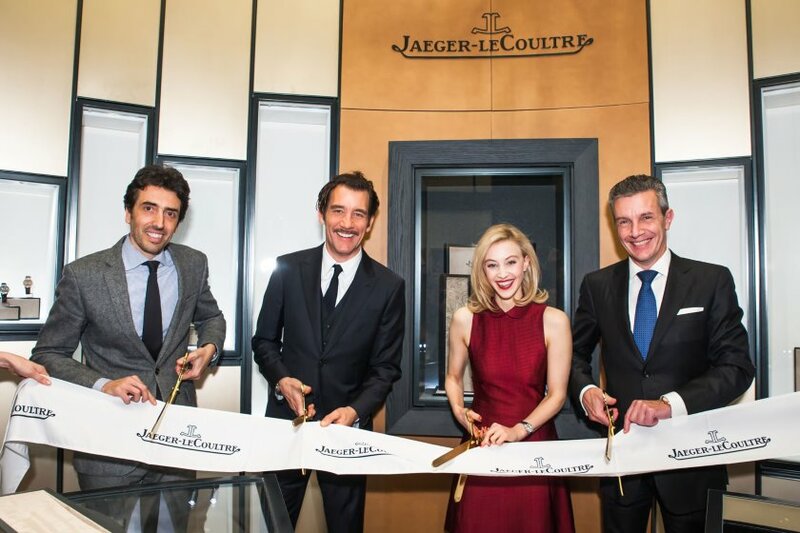 Brand ambassadors, Canadian actress Sarah Gadon (Happy Town, The Amazing Spider-Man 2) and English actor Clive Owen (Chancer, Closer, Children of Men) were on hand to cut the ribbon, alongside the company’s CEO Daniel Riedo and president Philippe Bonay. 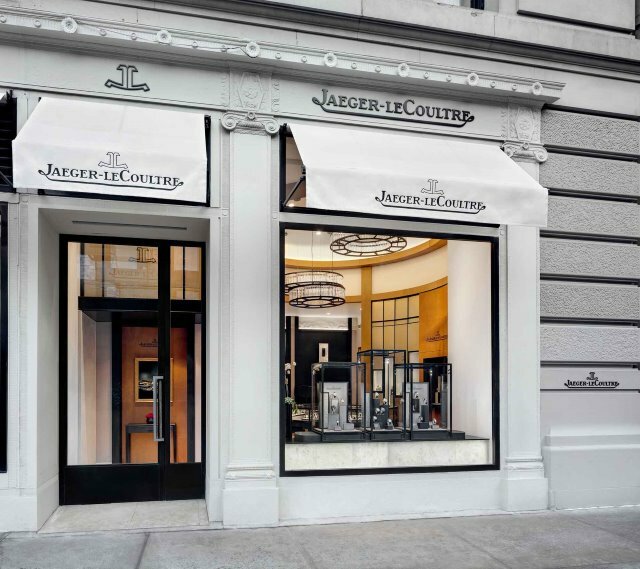 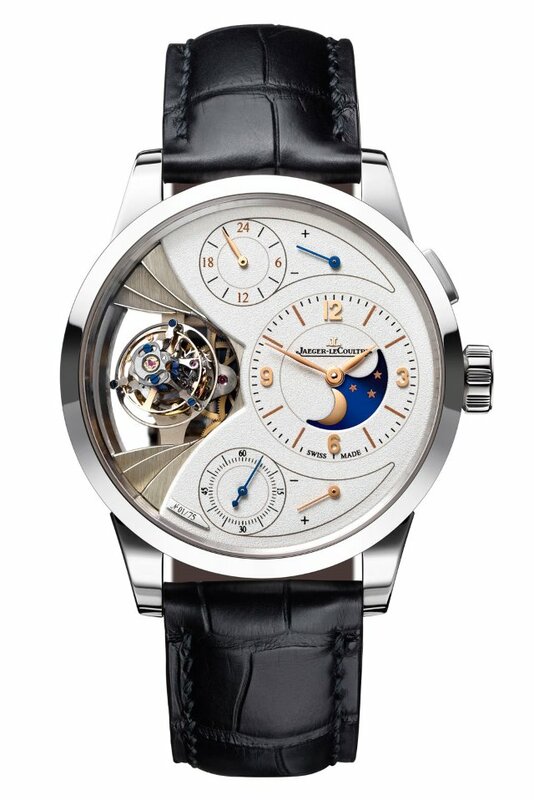 The flagship is Jaeger-LeCoultre’s eighth store in the US, and has 700 ft² of space. 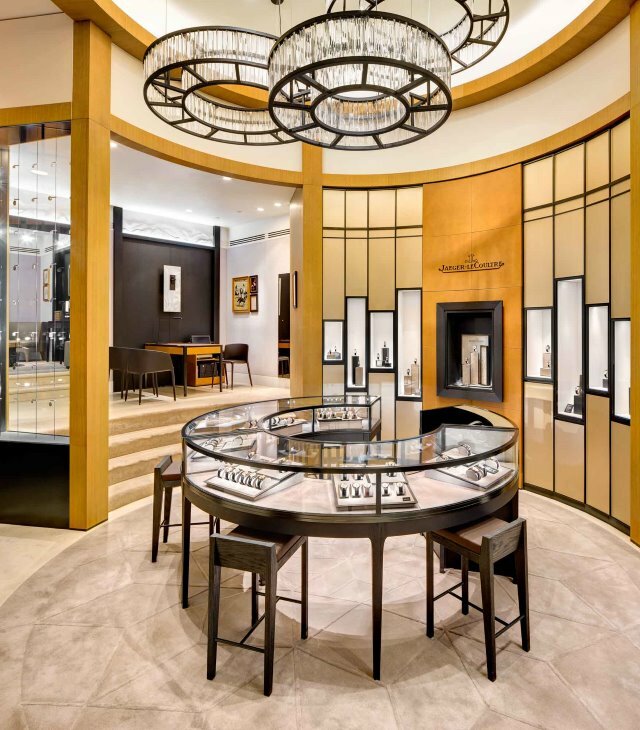 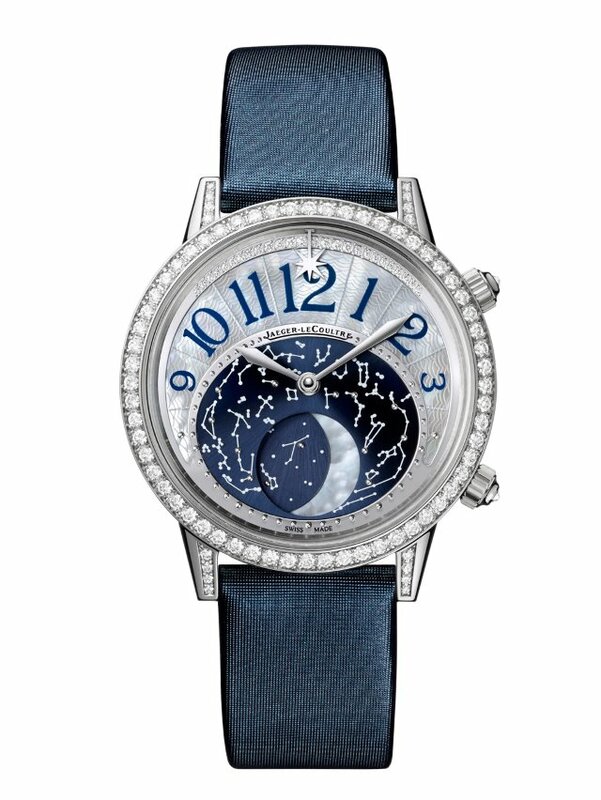 Its entrance houses its latest collections, including its Grand Complications and high jewellery timepieces, and Atmos clocks. 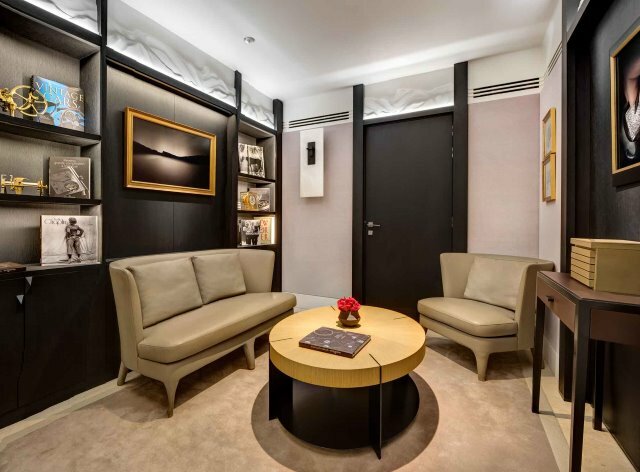 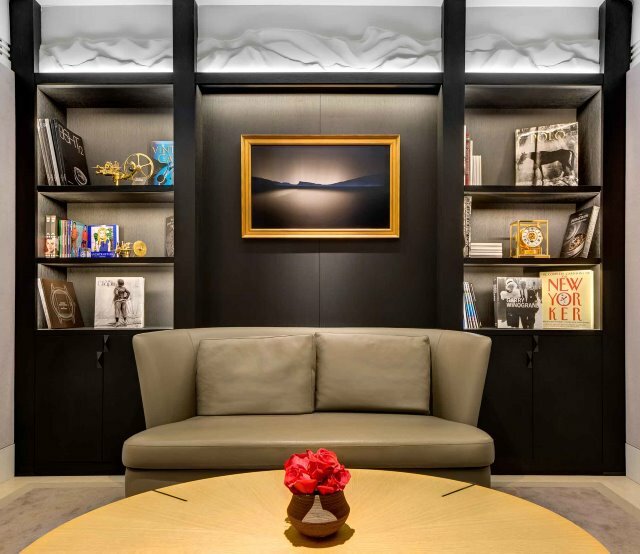 The boutique also has tasteful waiting areas in which guests can read up on the history of Jaeger-LeCoultre, and immerse themselves in the company’s expertise and history.